The most expensive home sold in Maricopa from March 16-April 15 is a new-build in Province. 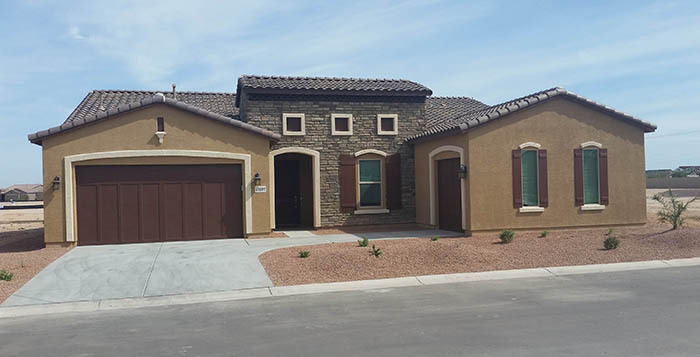 The Simone model of Meritage is 2,500 square feet on a 6,600-square-foot lot. It is all on one level with a great room, master suite with bay window and a den along with two guest rooms. There is a double oven in the kitchen and double sinks in the master bathroom. Its asking price was dropped by $16,500.